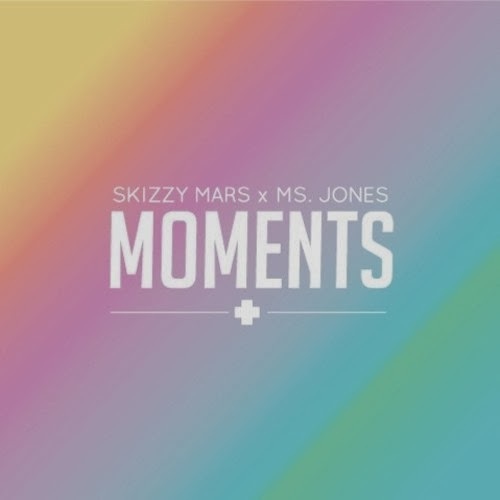 Skizzy Mars has been quiet lately but has returned with a new track called "Moments" featuring Ms. Jones. This past year was big for the budding rap star and 2014 I think will only get better. With tracks like this, Skizzy continues to showcase that he can bring something different to hip hop and is why he is one to watch. Stream and download below.